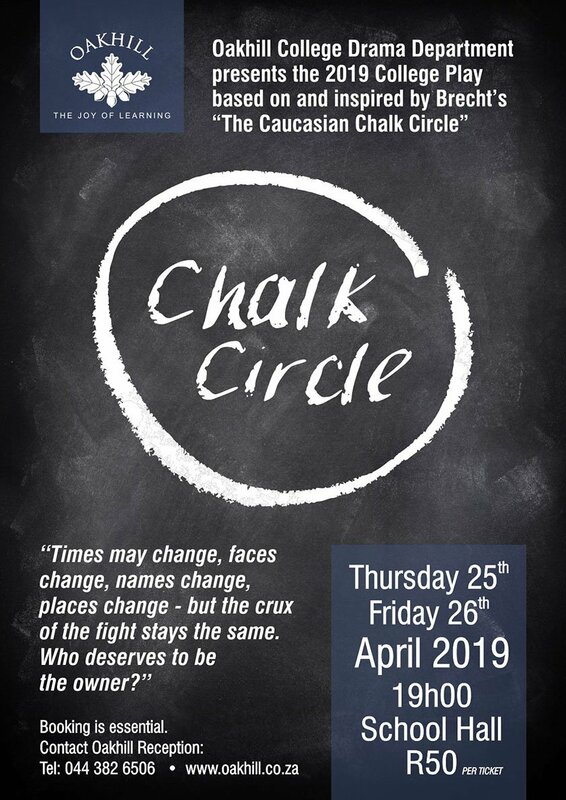 We are excited to host Emma Sadleir once again at our school next Friday morning. Emma will be talking to our Grade 7-12 pupils about social media and all its facets. 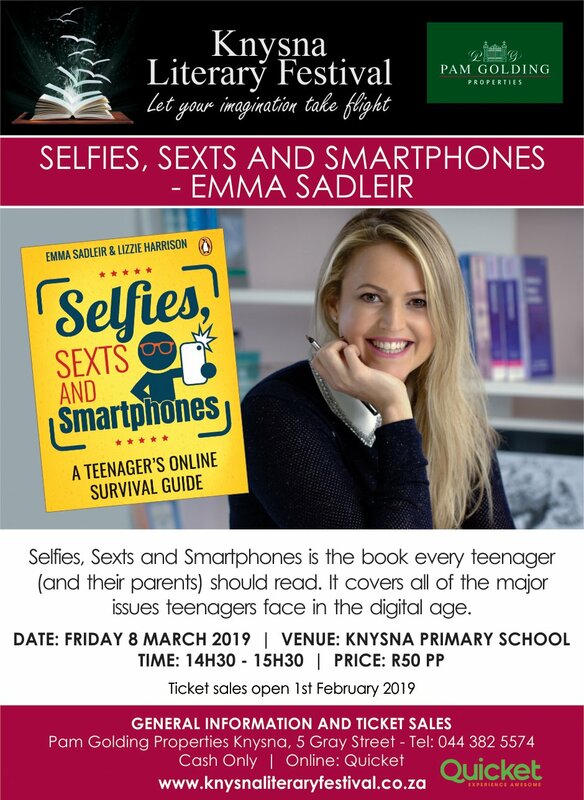 While Emma will be addressing our pupils during school hours, parents are strongly encouraged to book for her talk during the Knysna Literary Festival. Emma will cover all of the major issues teenagers face in the digital age. 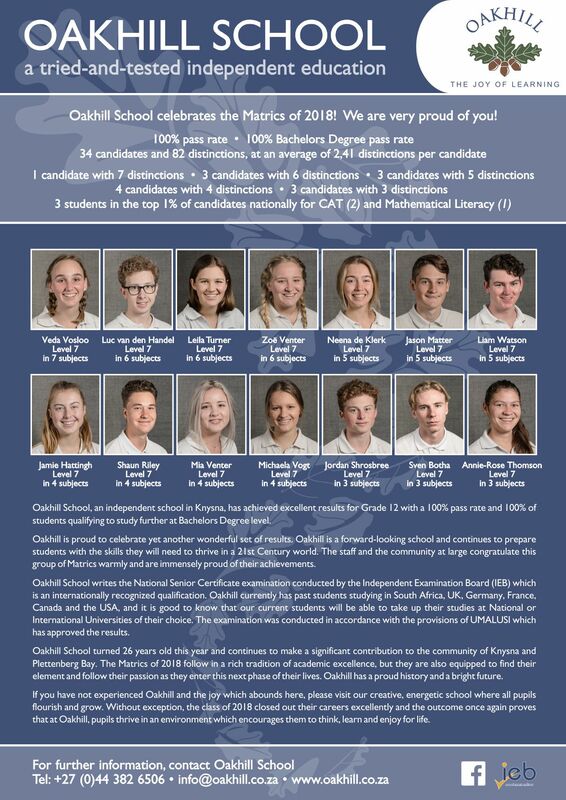 This talk will take place on Friday, 8 March at Knysna Primary School, and cash tickets are now available at Oakhill Reception. Emma’s talk in very current and she updates it constantly. Even if you have heard her before, you will be amazed how fast things shift.